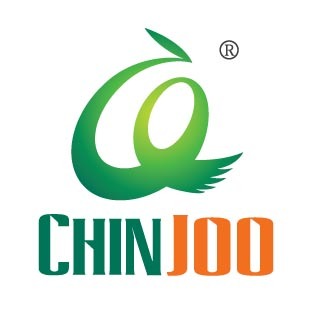 Chinjoo glass color is a new type of water-soluble painting pigment. It is an initiate in the country and produced with fine raw materials, delicate formula and elaborate technology. It has the characters of brilliant colors, transparence, fast and smooth color film, intermixable colors, strong adhesive power and weathering resistence. It is convenient and widely useful, which can be used on different bases for painting or writing, such as on glasses, porcelains, stone wares, plastics, metals and wood etc. It is the most effective use on glass embossment. It is ultraviolet resistant, sun-proof, adiabatic and heat prserving if painted on the glass doors or windows for large area. The glass color is water-proof and can be kept for a long time. Its brilliant color is so pleased and it can be used for spray painting and hands painting. All colors are intermixable. Chinjoo glass color, together with medium, diluent and detergent is available for your choice. Looking for ideal 6 Colors Glass Paint Manufacturer & supplier ? We have a wide selection at great prices to help you get creative. 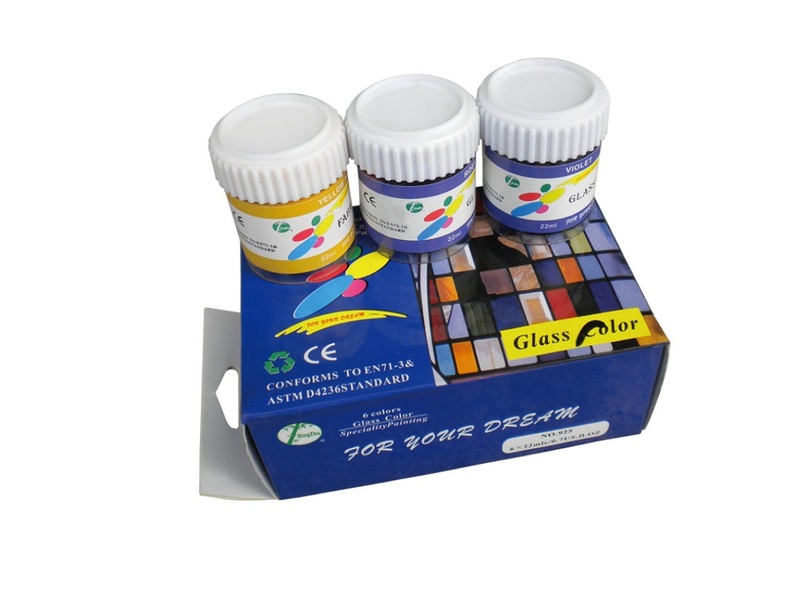 All the High-quality Glass Paint Set are quality guaranteed. We are China Origin Factory of Glass Paint Set for Artistic. If you have any question, please feel free to contact us.